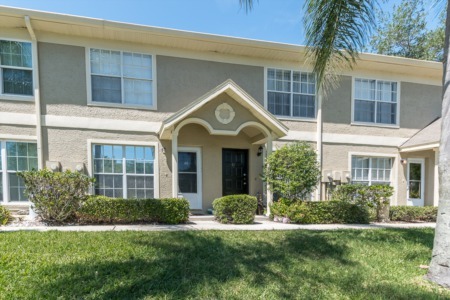 The homes for sale in Allens Ridge of Palm Harbor are stunning and full of upgrades. Built in the late 80s and early 90s, these spacious homes feature vaulted ceilings, wood burning fireplaces, large screened lanai's with tranquil swimming pools and so much more. There are upgrades throughout! To find this quaint popular neighborhood take Tampa Rd west of Belcher in north Pinellas County. 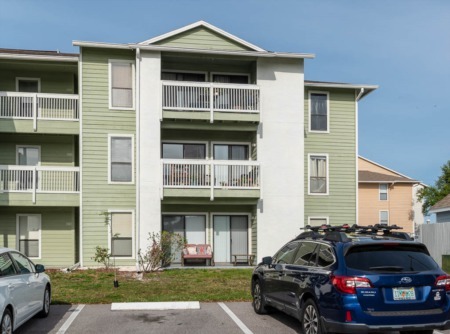 This ideal location is within walking distance to Palm Harbor Elementary and Middle School and great proximity to Palm Harbor University High School. These schools are sought after and rated as some of the highest in the county! 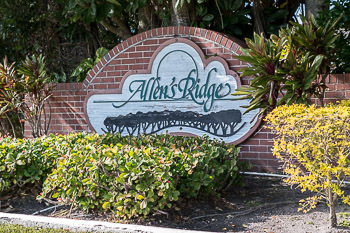 Allens Ridge is also just a short drive from the Pinellas Trail, Florida gulf beaches and Palm Harbor Recreation Center. Come see if your new home is for sale in Allens Ridge. Schedule an appointment today for a neighborhood tour! Selling your home in Allens Ridge? Allen Ridge is a great subdivision and if you are thinking of selling your home we are sure you would like to interview several agents for the job. Make us one of them! We will make you the best possible sale of your home. Call us today for a confidential interview or enter your information in the form below to get in contact with our agents via email.